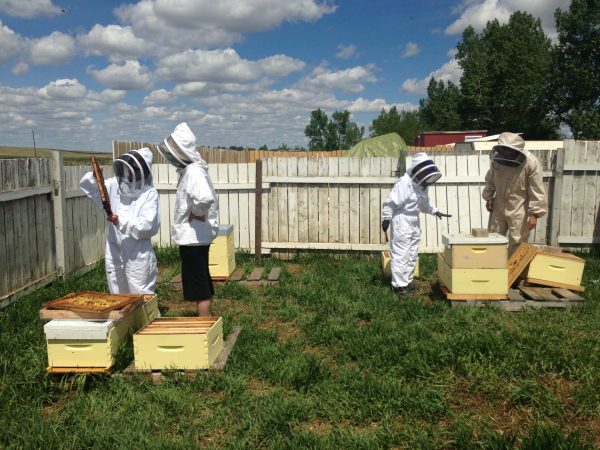 In years past, we have offered the Level Two Beekeeping Program as a summer long commitment. This year we are going to try to offer it as split up in to 4 separate skill development days offered once each in the season. These courses are limited to 10 students per course. This way, you can choose between taking all of the courses, or just a select courses from the skill development. To receive a full Level Two Certificate, all 4 courses must be taken, but certificates of competition are given for all participants of each unit. 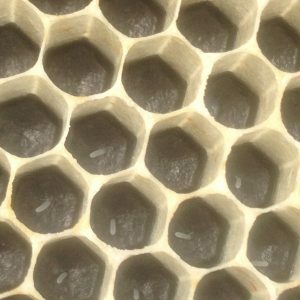 All courses include Langstroth and Top Bar Hive management skills, reading requirements, hands-on components, and snacks/coffee/tea. 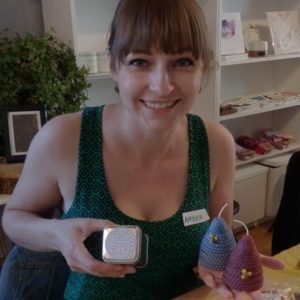 Held at the ABC Bees rural apiary near Cartairs Alberta. This Certificate includes 6 hours of beekeeping as well as a 4 hour classroom orientation with course content. 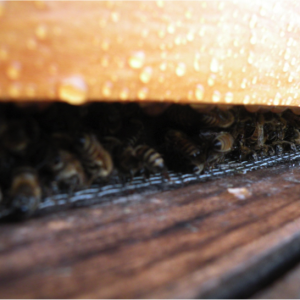 Course 1: Summer Maintenance: Queen rearing, splitting, supering, and wax production. Location: ABC Bees Rural Apiary near Crossfield, Alberta. Directions given closer to the scheduled course date. Odds and Sods: Please always wear closed toed shoes in the apiary, long pants, and bring a water bottle, lunch, notebook, pen, and any beekeeping equipment you own excluding hive tools and smokers. If you don’t own beekeeping equipment, please let us know and we can provide all that you will need. This course will be in the spring, so it may be cancelled due to poor weather and rescheduled for the following June 29-30th. 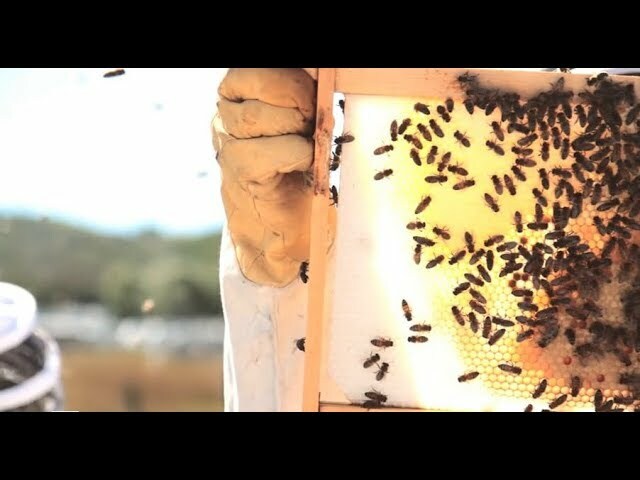 Pre-requisites: You must have completed your Level One Certificate Course with ABC Bees to take this course. Odds and Sods: Please always wear closed toed shoes in the apiary, long pants, and bring a water bottle, lunch, notebook, pen, and any beekeeping equipment you own excluding hive tools and smokers. If you don’t own beekeeping equipment, please let us know and we can provide all that you will need. This course will be in the spring, so it may be cancelled due to poor weather and rescheduled for the following June 29-30th, 2019.